Hope you all are having fun and getting more close to the beauty world ;). 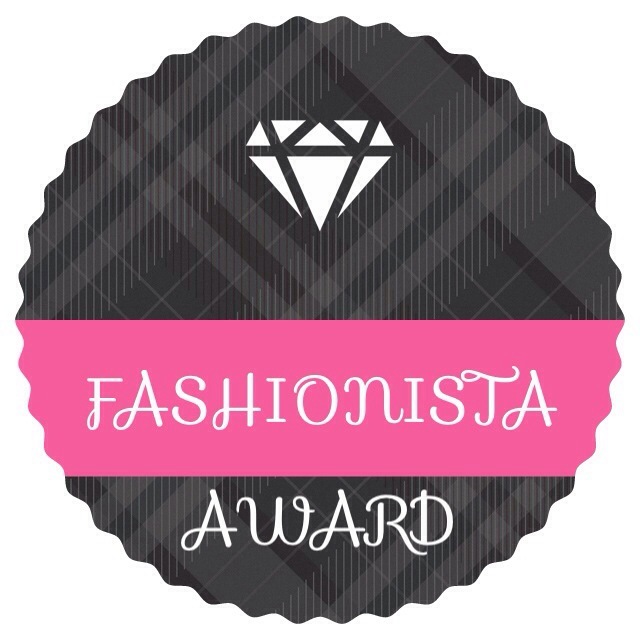 Today I am going to review one of my favorite product. 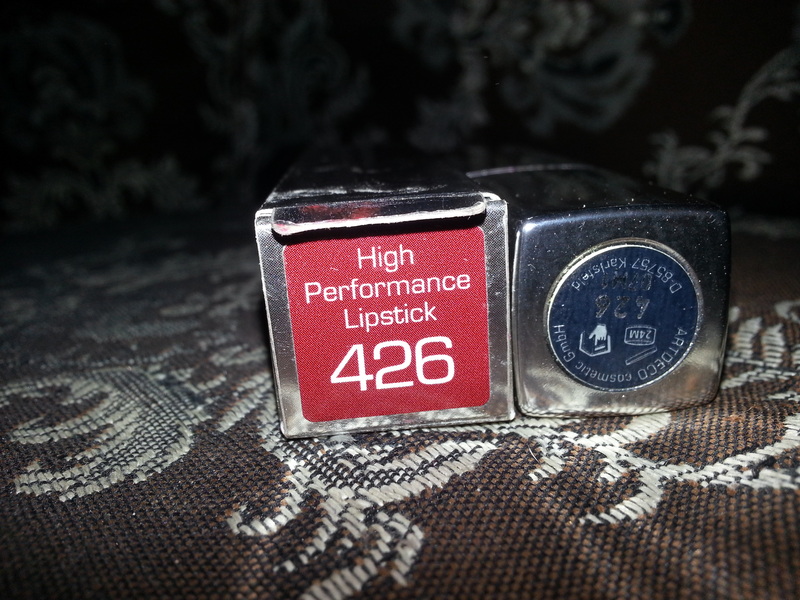 Its ARTDECO- High Performance Lipstick in shade 426. “The High Performance Lipstick in its noble, shapely design and with its irresistibly light and supple texture provides a particularly soft and subtle lip make-up with seductive shine. The product functions as the per the company claim (Y). 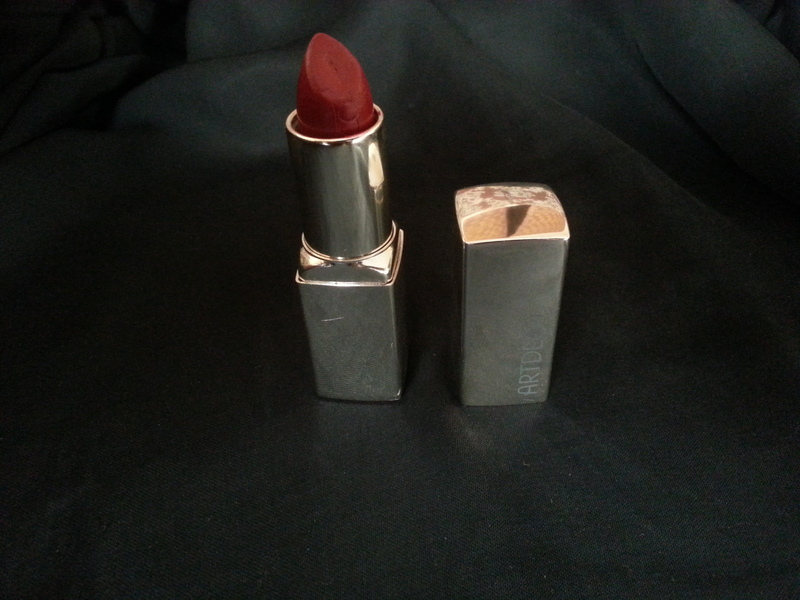 It comes in a very attractive silver color box, with the shade color at the bottom, the lipstick itself is in sharp silver container which really attracts me at first glance. 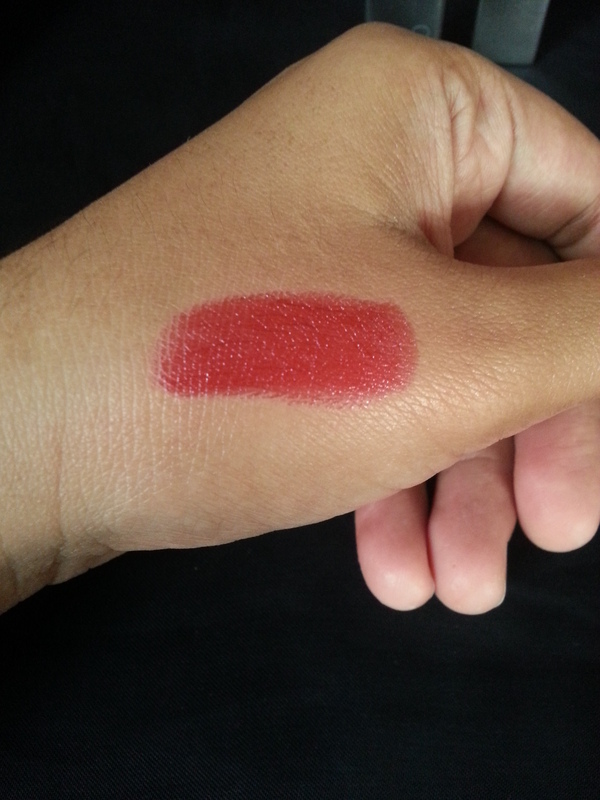 The lipstick is very pigmented, gives very silky effect on my lips. The application is so smooth, and it keeps lips moisturize even in dry weather. I was in need of hot red color when i bought this, I was full with glossy lip product so i wanted to have a matte but with a decent silky texture lipstick its not that red but this shade really suits me well, plus it fulfills all other requirements :D. The product has good lasting time for me the product lasts for almost 3 hours(I didn’t used it for more than this time, may be it lasts longer than this). I bought this product in 1400 from Imtiaz super market.